Exciting variations to the heel toe length, top-lines and heel radius gives this Ping Golf Anser Milled Putter a distinct appearance to make it stand out from all the rest and improve your game on the green. 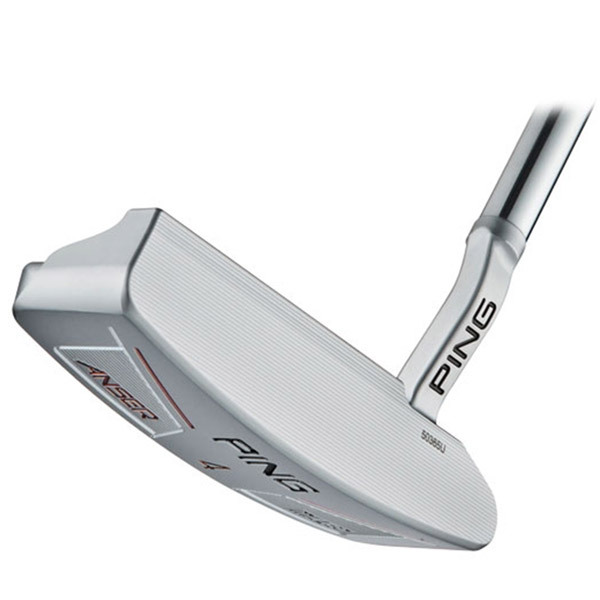 Suitable for golfers of any handicap with subtle milling lines on the heel and toe ballasts to prevent glare, this elegant Ping Golf Anser Milled Putter is not just optically appealing but also features slight variations to the top line and toe radius, which is sure to please any preference. The Ping Golf Anser Milled Putter boasts a variety of hosel designs, all of which are created to determine each golfers balance. 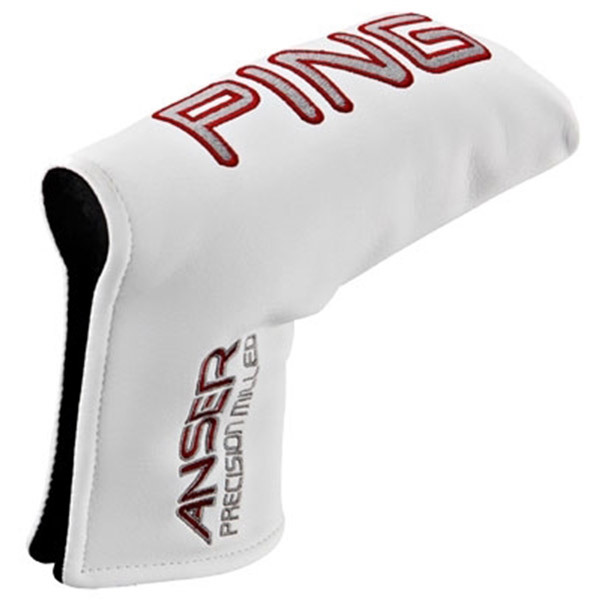 For golfers who have a strong arc, the Anser 4 would be an ideal addition to your golf bag. If your game is more about balance, then the Anser 1 will equip you perfectly out on the green. 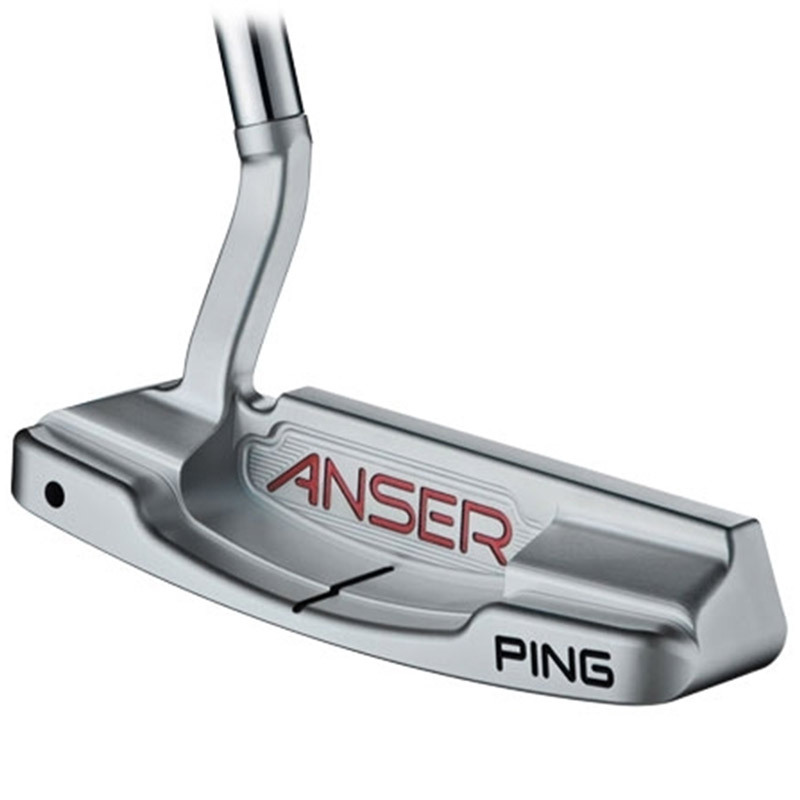 The Anser 5, designed for straight strokes, will enable you to play some truly exciting golf. The Anser Milled #4 putter comes complete with a matching head cover.